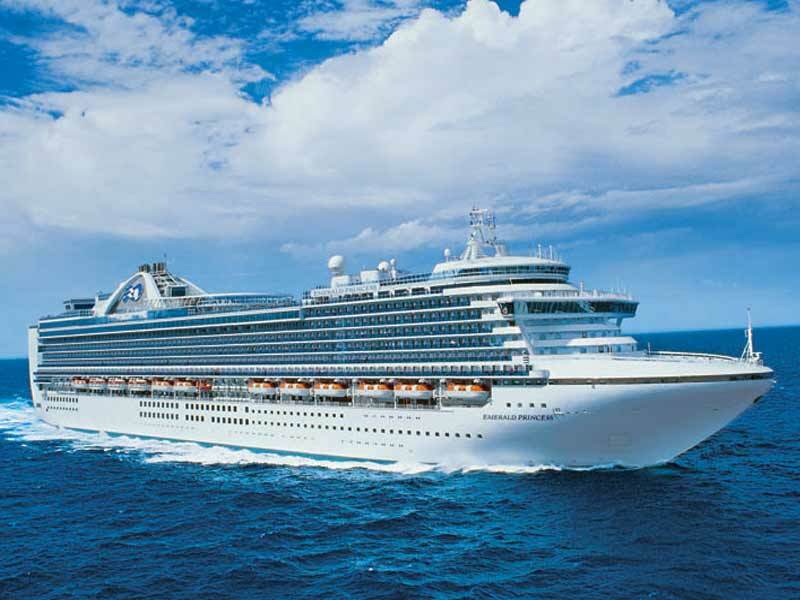 Emerald Princess is the site of adventure and discovery on the open sea. 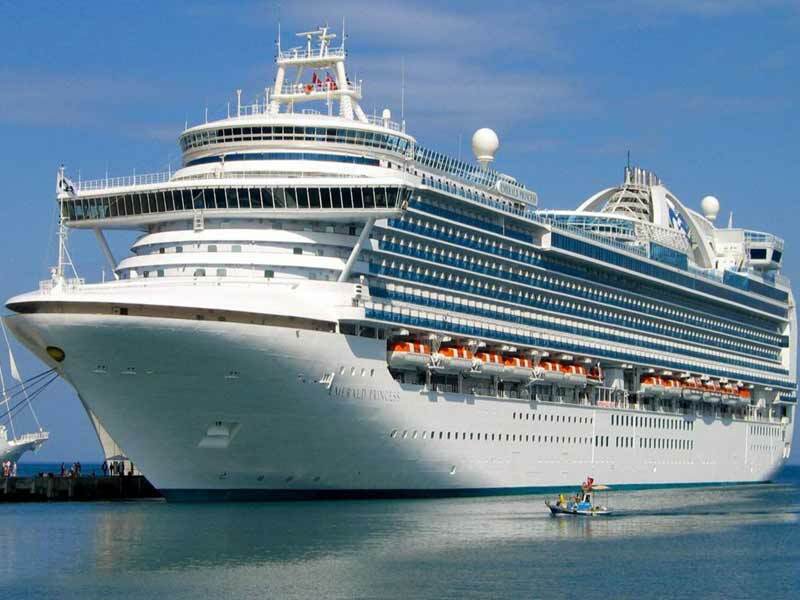 Made up of an impressive 19 decks and nearly 900 staterooms with balconies, it is a grand jewel in the Princess Cruises collection. 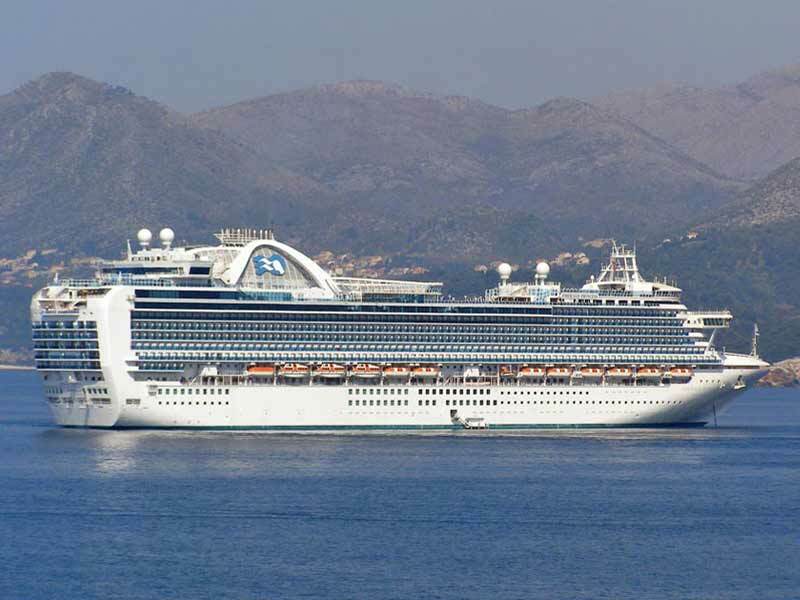 The Emerald Princess made its inaugural cruise voyage in 2007. 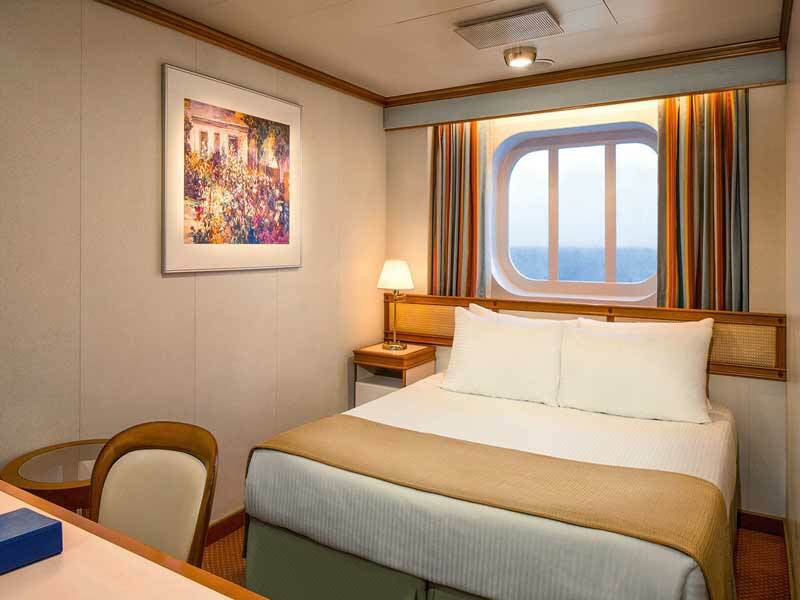 Since then it has been carrying guests to new horizons daily and impressing them with its unique relaxed ambiance. 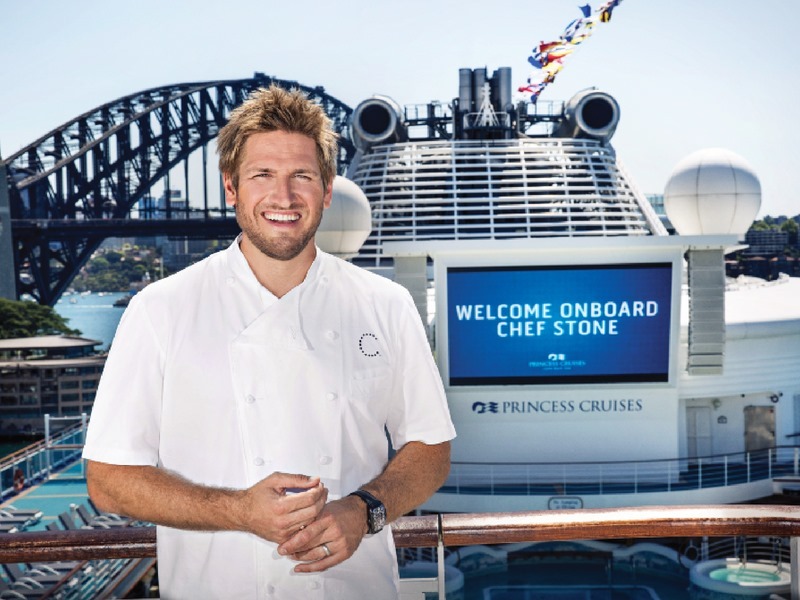 This ship is famous for its dining and was voted the Best Cruise Line For Food Lovers by Food & Wine Magazine! 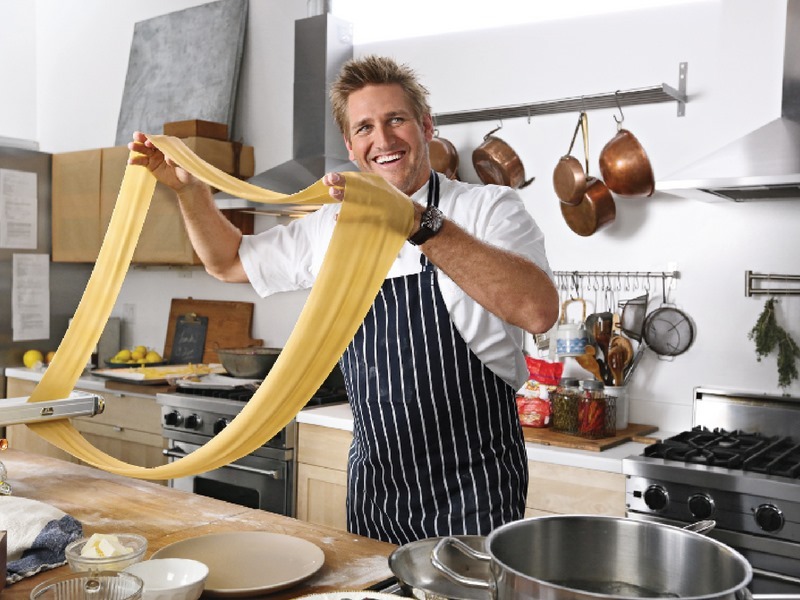 There are over 15 dining options to choose from, including elegant dining rooms, specialty eateries and SHARE™ by Curtis Stone. Other features include The Sanctuary adult’s zone, Discovery at SEA™ programs, a casino, Princess Links golf, a sports court, art gallery, boutiques, fresh pools, hot tubs and more!